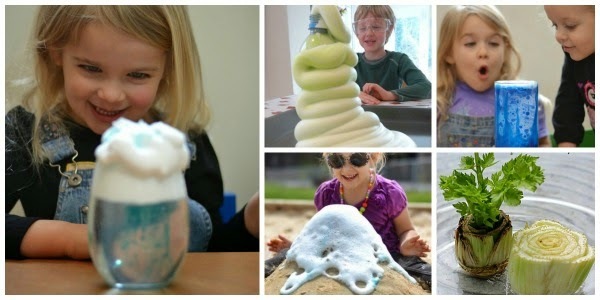 Science is so fun & magical when you are little. 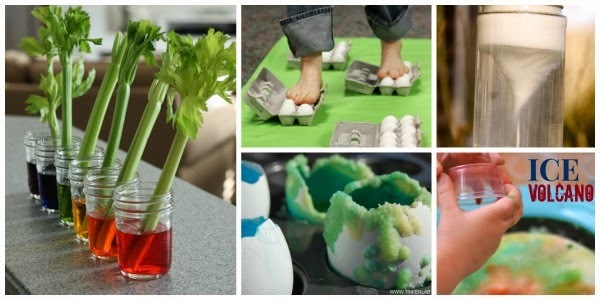 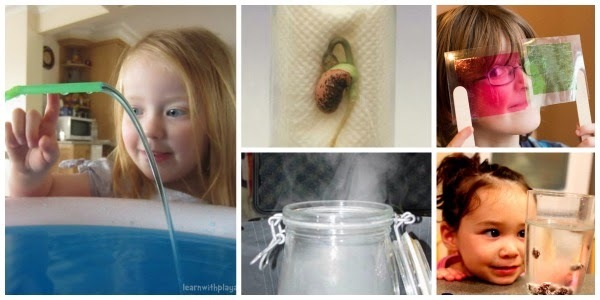 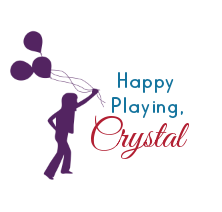 Here is a great collection of must try experiments that will wow the kids. 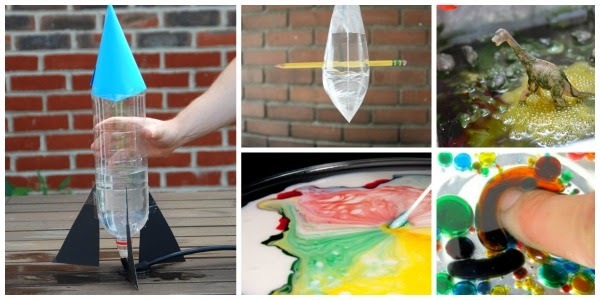 Mom and dad might very well be wowed by some of these, too.